The Habitat for Humanity fundraiser includes a host of local brews and fiery stews. The Habitat for Humanity fundraiser includes a host of local brews and fiery stews. The date? It's all pouring/bubbling on Saturday, June 10. PECHANGA RESORT & CASINO, in Temecula, on a Saturday, so booking a room for the night, in addition to your ticket, is a snap. As for what Saturday? It's on the near horizon, June 10, so don't dally if this intrigues. As for the beneficiary? It's Habitat for Humanity Inland Valley. Safety Orange and the Black Crystal Wolf Kids are providing the tunes for the afternoon-long festival, and eight chefs'll be part of the fiery, bean-beautiful, pepper-tastic chili showdown. A general admission is fifty bucks, and all the info you need for the flavorful fundraiser is over at Pechanga's online HQ. 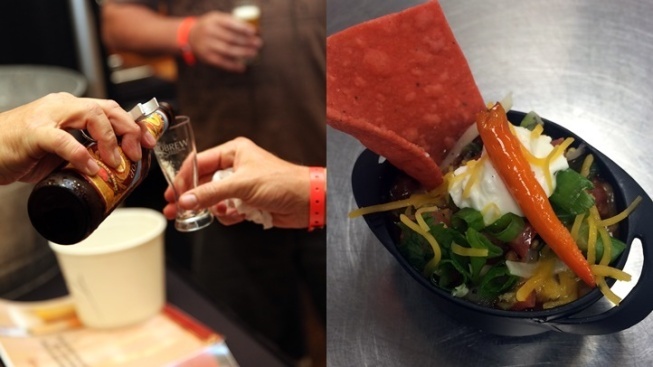 Will you be a regional brew expert after calling upon the savory give-back gathering? Line up your ride home, or book your bed for the night, then dig into a bevy of chilis and area foams.